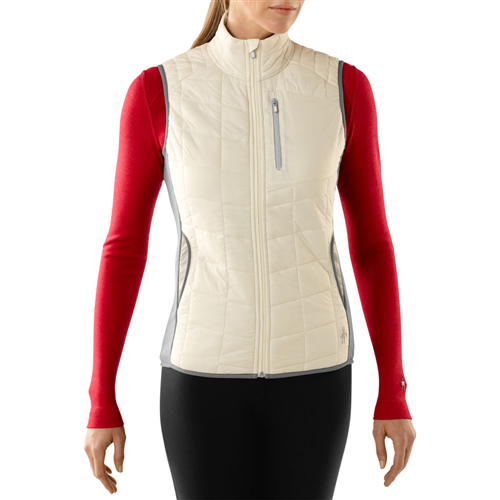 The North Face Women's Beatty's Insulated Down Vest readies you for ski trips with beautiful warmth. Slip it over your midlayer for sunny bluebird days, and keep it on when you explore the many pubs and clubs in the ski lodge. 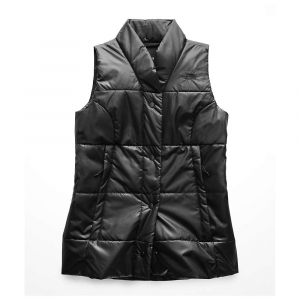 The North Face stuffed this vest with goose down insulation for lightweight loft and HeatSeeker synthetic insulation for extra protection from moisture. 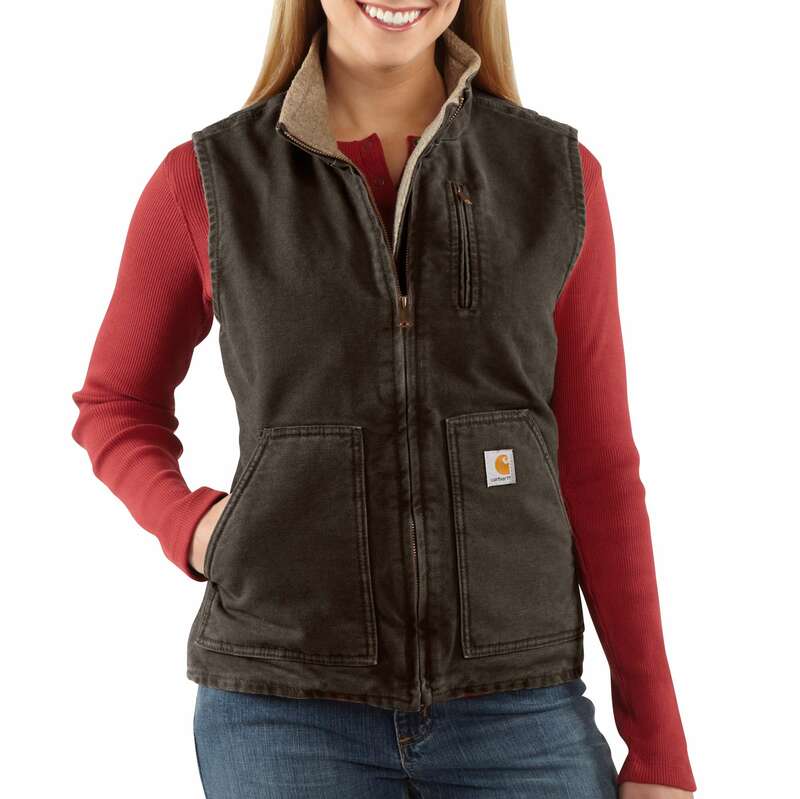 A DWR coating sheds moisture to keep you dry from all the snow flying in your face. 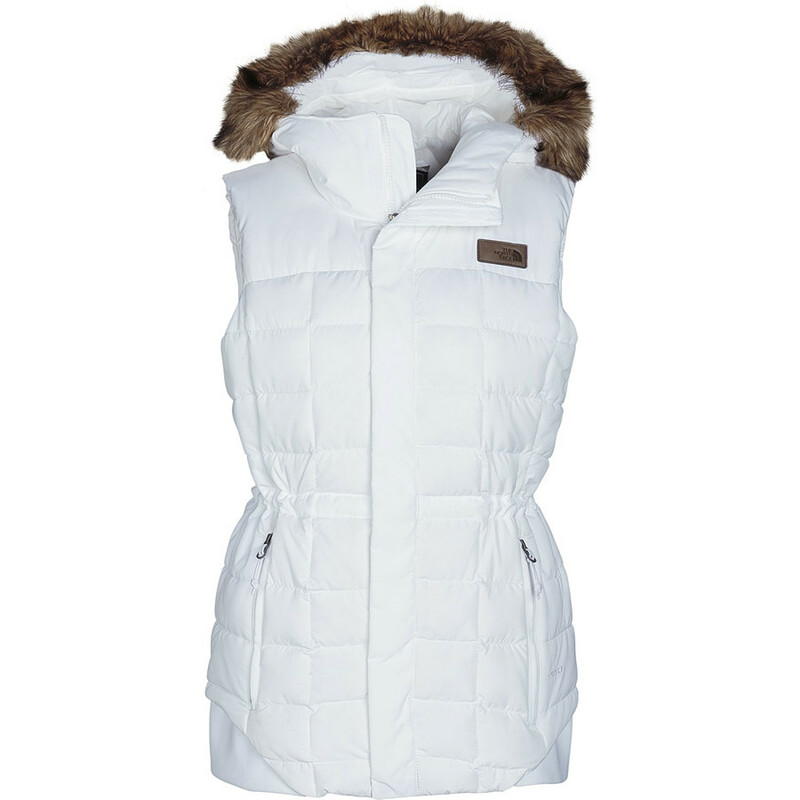 You can remove the faux fur trim from the hood, and the internal media pocket has an egress for your headphones. 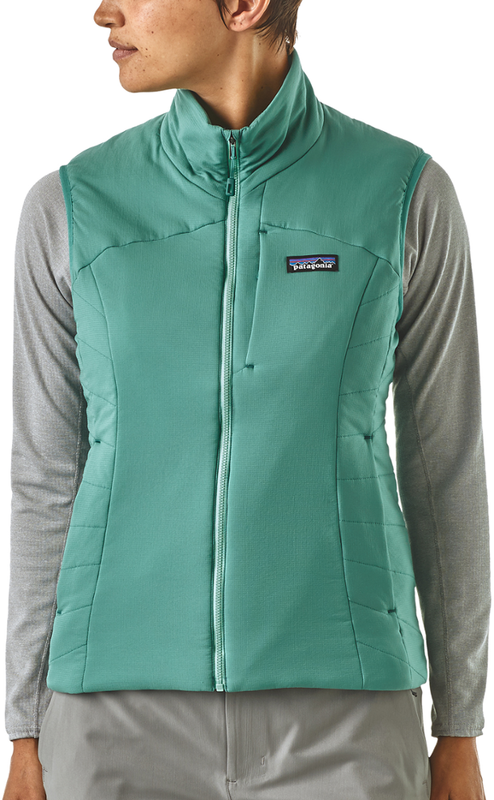 Perfect for bluebird days riding the pipe or cruising around the lodge after the 4 o'clock bell, this 550-fill goose-down insulated vest hugs the core and hips for an extra boost of form-fitting warmth. 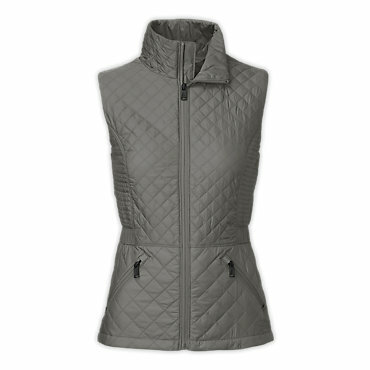 The soft, woven exterior is water-resistant and breathable for additional protection on the hill. 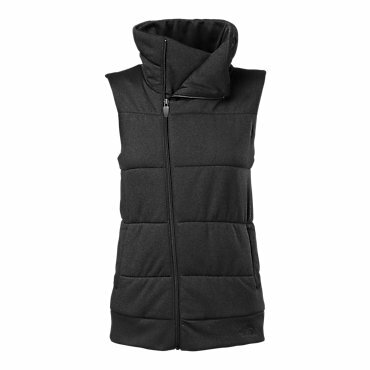 The North Face Beatty Insulated Vest is not available from the stores we monitor. It was last seen January 9, 2018	at Backcountry.com.